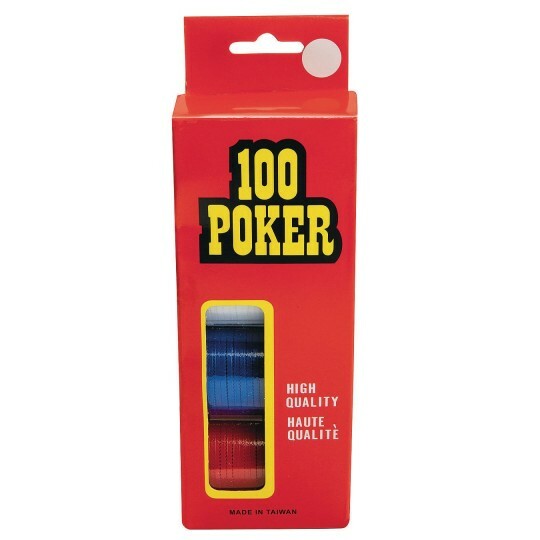 Great for poker games or used as bingo chips! 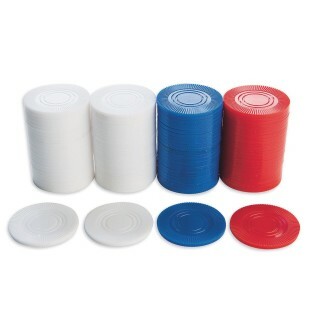 Great for poker games or used as bingo chips! Set of 100, 1-1/2” diameter x 0.08 thick poker chips. Includes 50 white, 25 red, and 25 blue.